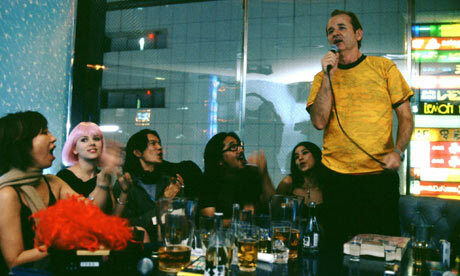 Do you remember the scene from “Lost in Translation” where Scarelett Johansson and Bill Murray go do Karaoke? They are in a small room with leather couch and singing songs as watching TV screen that displays lyrics. In a dark small room with disco lights and booming sound systems, karaoke is definitely some kind of cultural experience. If you want to do Karaoke while you are in Tokyo, this is how. At the end of a song, TV screen shows how much calories you used to complete the song. How neat! Don’t miss it! You can tune the music so it is easier for you to sing. Karaoke is everywhere in Tokyo. Here is one of many Karaoke houses in Roppongi and Shibuya area. If you have any question on Karaoke or want suggestion on where to go, please leave a comment. I will get back to you shortly!